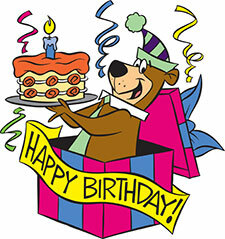 Celebrate your birthday with a personal visit from Yogi Bear™ himself! 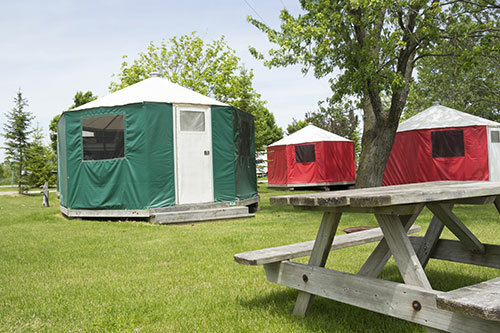 With a Jellystone Park™ Birthday Surprise, Yogi Bear™ will visit your campsite or join you at our new Arts and Craft Center (weather permitting). With all the campers in the park, Yogi Bear™ is one busy bear so be sure to reserve your birthday visit as soon as you get to the park! 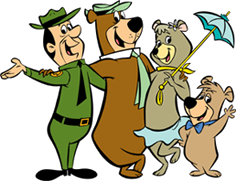 See any customer service representative in the Ranger Station to check Yogi Bear's™ visit availability. 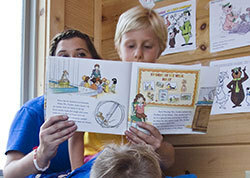 Birthday Packages available during In-Season only. 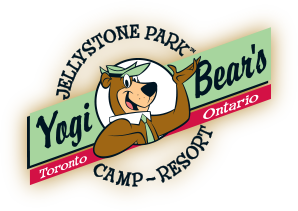 Yogi Bear™ is not allowed inside any camping equipment or Canadian Habitat.